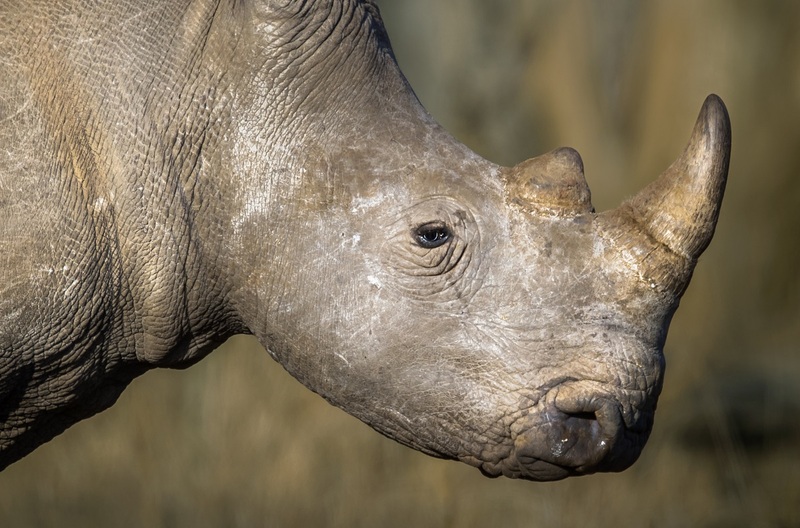 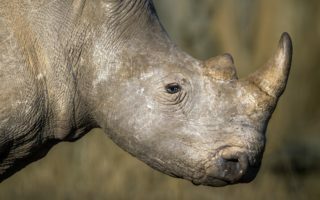 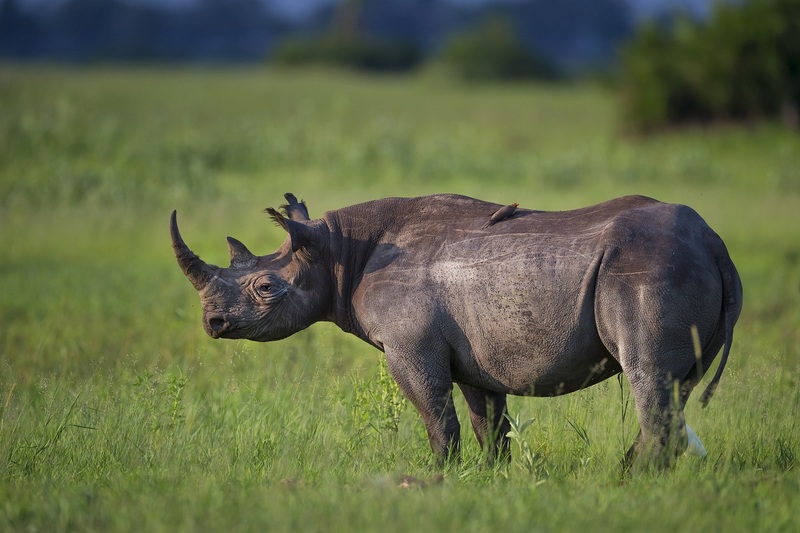 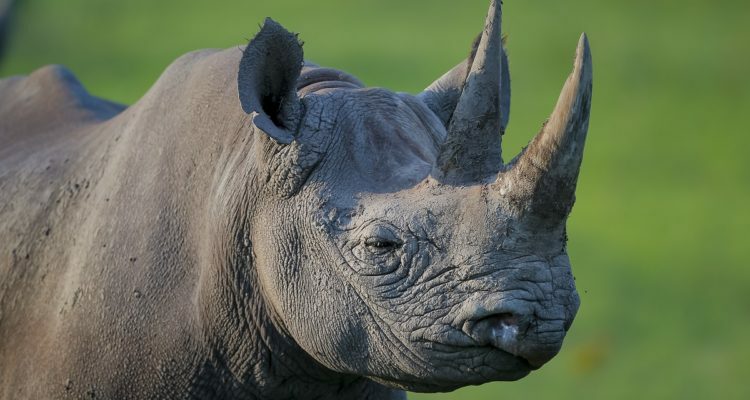 Following the re-introduction of white rhinoceros and black rhinoceros to the wilds of northern Botswana, Rhino Conservation Botswana (RCB) has set out to build a project which will provide protection and monitoring services to these rhinos. 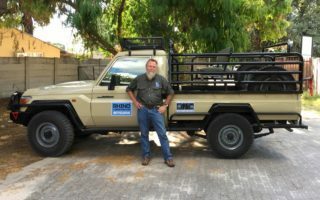 The project, supported by Fondation Segré and in collaboration with the Botswana Department of Wildlife and National Parks, will be providing men and equipment to physically follow and report on the biological performance of the rhinos in the bush, as well as providing back-up for the government officers in the field doing antipoaching patrols. 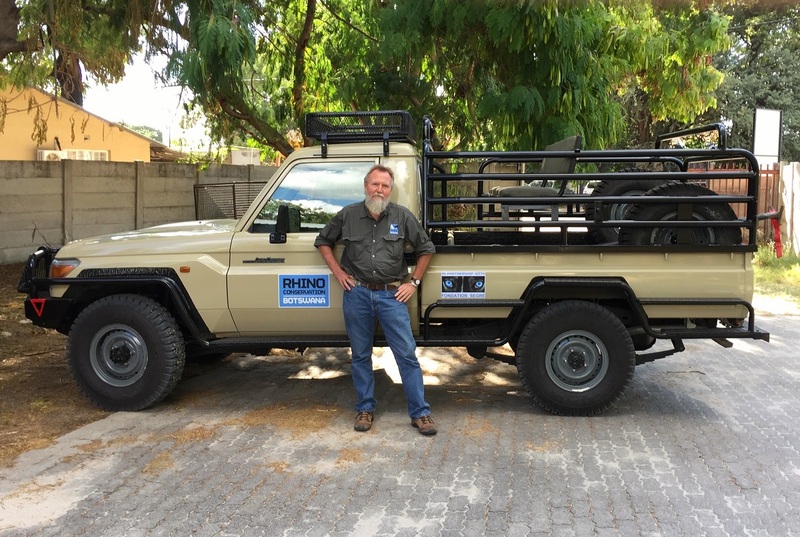 In particular, RCB will increase the coverage of patrols through the recruitment of more rangers, the purchase of equipment and cars, the implementation of the SMART system and the establishment of a new operation base in Maun.